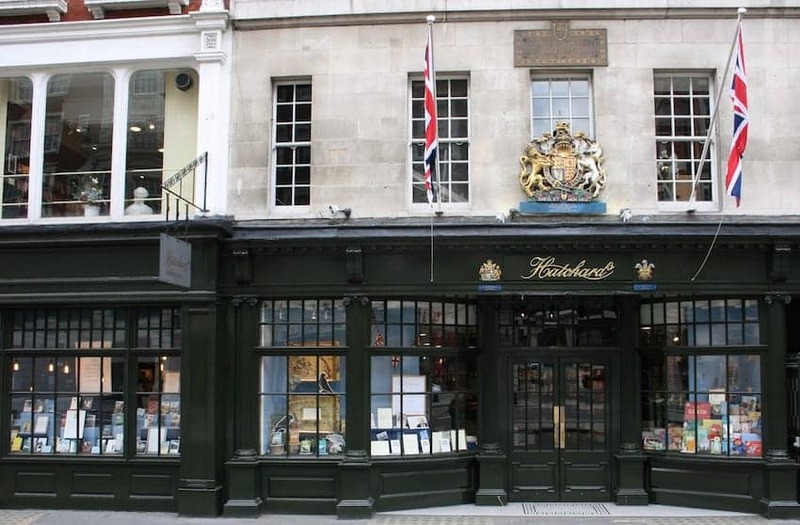 Hatchards is London's oldest bookshop, having been established in 1797. It is a unique British institution and a landmark on Piccadilly, occupying the current five-storey building next to Fortnum & Mason for over two centuries. Dark wood panelling, winding staircases and original fireplaces are still in situ. Its customers have included the great and the good from the literary, political, artistic and social worlds, and it currently holds three Royal Warrants. The bookshop is noted for book sourcing, personalized subscriptions, author events and its array of signed books and first editions.